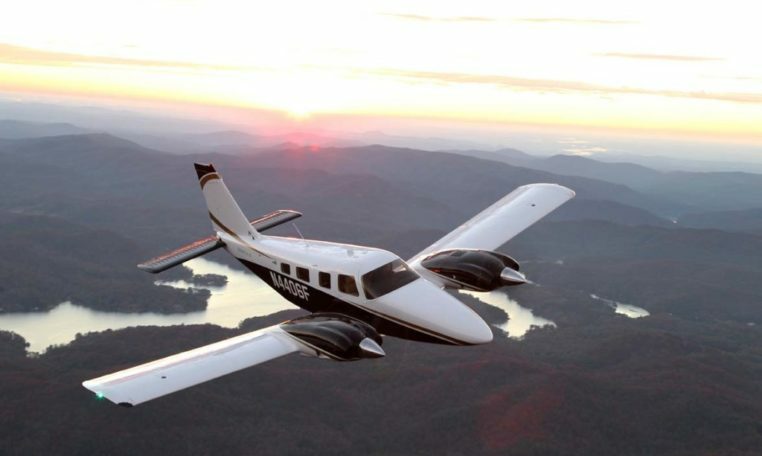 The Piper Seneca is a powerful twin-engine aircraft, boasting several prominent differences. 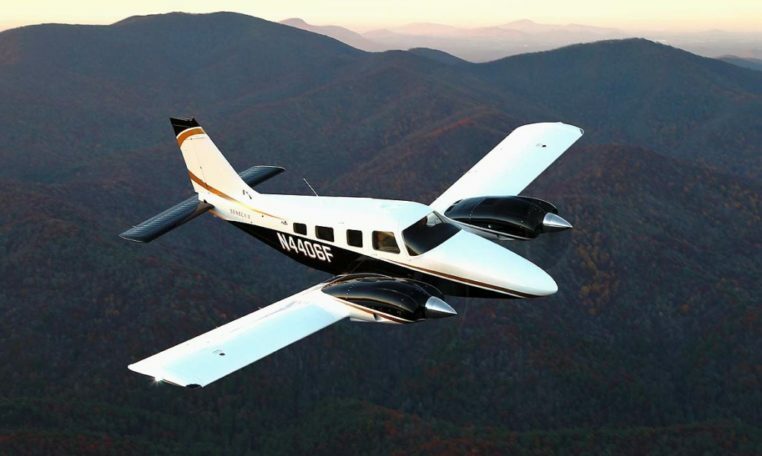 he expansive doors of the Seneca make loading and boarding the aircraft an effortless task. With the widest cabin in its class, the Seneca provides luxurious room for each occupant. The ergonomically designed seats are hand-fitted with plush natural leather, and the high-grade carpeting is color-coordinated to match beautifully. A built-in writing table and refreshment console blend efficiently into the passenger cabin layout. 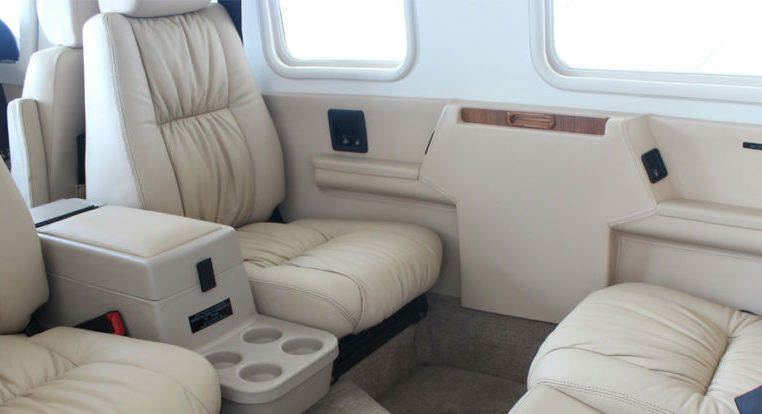 Available is an optional built-in oxygen system to make flying in the upper flight levels uncomplicated.